I remember when Avicii made his blue grass infused music and I was immediately a fan despite backlash. There is something beautiful about the two genres. 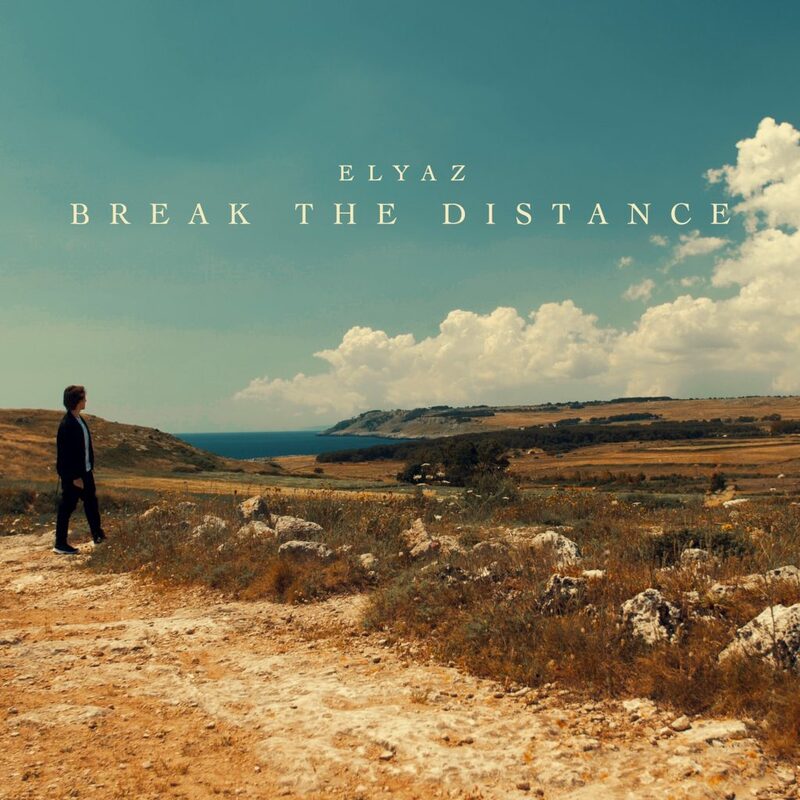 Now, years later, it is great to hear others artists such as Italian artist, Elyaz, elegantly mix a country sound with electronic dance music. The primary guitar chords combined with the bassline really create a fun, yet emotional track. That is how these hybrids get you because they know how to consume your head with plenty of emotions. You want to vibe to the guitar and the vocals, but feel upbeat with the hook and drop. Clearly, this is an example of a really good track engulfing you as you listen. Where this track, it easily “Breaks the Distance” and I highly recommend checking it out. Right now. Go. Check it out! Find more of ELYAZ on Soundcloud, Facebook, Instagram, Spotify, and Twitter.